Finding affordable web hosting isn’t easy. The problem isn’t that there’s a lack of choice but that there’s so much choice out there that it can be difficult to know where to get started. You can find plenty of free hosts without too much of a problem, but they all came with their drawbacks whether it’s a limited amount of space or whether they run ads on your site to try to make some money from it. So I guess you have not probably heard of Hosting24 by now? So let the MonetizePros give you a full and honest Hosting24 Review. Free web hosting can come in useful, especially if you’re a hobbyist blogger who’s trying to get their site off the ground without having to pay for it. But it’s usually not the best option if you’re trying to make money from your website, and that applies whether you’re running an e-commerce site or whether we’re talking about the website for your business. The good news is that while free hosting isn’t usually good enough for serious sites, you also don’t have to spend a fortune to find a host that will do the job. 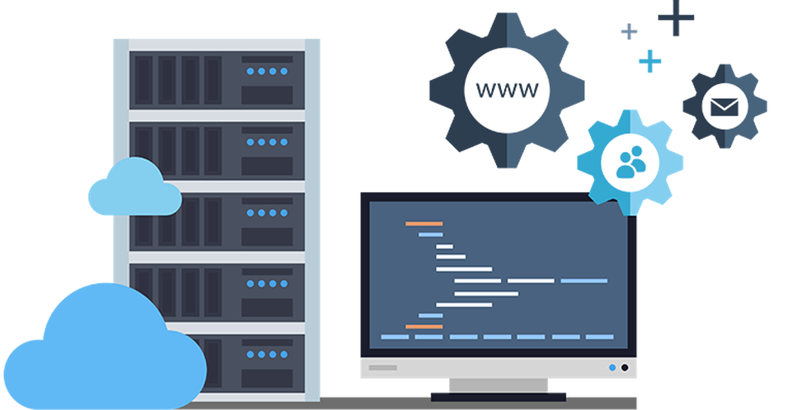 Unless you want to hire a dedicated server or to go for managed hosting, in which the host provides a certain amount of their time to manage the server on your behalf, then you should be able to find a reasonably-priced hosting package that meets your needs. Arguably the single most important decision you’ll make when creating your new website is which domain name to use. There’s an art to picking a good domain name that’s way beyond the scope of this article, but what we will say is that it’s a good idea to draft up a bunch of potential choices and to run them through a domain checker to see what’s available. You’re going to need to know that domain name in advance because it forms the foundation of your website. On top of that, if you take out an annual plan from Hosting24 then a free domain name is included when you pay for it. But even if you want to keep costs as low as possible and to go for the $2.15/month single web hosting, you’re still going to need to purchase a domain name from somewhere to go with it. Take a little time to check out each of Hosting24’s plans, as they’re all pretty reasonable and they all offer a different set of features. Discounts are on offer for when you want to take out a longer contract, and you can also pay extra for upgrades if you’re running out of resources. For most, though, the $3.49/month premium package is all they’ll need. It covers an unlimited number of websites, unlimited amounts of storage space and bandwidth and even unlimited email accounts and FTP users. That makes it an ideal choice for companies and for other teams who need multiple user accounts or logins. Finding affordable hosting is one thing. Finding affordable packages that don’t break the bank and which include cPanel hosting can be a real challenge, but the good news is that Hosting24 have got you covered. They offer cPanel by default, which is ideal if you want to have some serious control over your server setup. We’re not going to go into too much detail on cPanel in this article, but there are plenty of guides to cPanel out there that will tell you exactly how to use it. But it’s not just cPanel that’s on offer here. Hosting24 are also a solid choice because they offer 24/7 customer service and a money back guarantee, both of which are nice little add-ons that can make you feel better about spending some money with the company. Sure, they don’t promise 100% uptime, but that’s because nobody can. Still, they do boast 99.9% uptime, and their in-house team works around the clock to make sure that any downtime is reduced to a minimum. There’s also the fact that Hosting24 will help to migrate your site from your existing host, which can help you to avoid much of the inevitable hassle that comes along with it. When you switch from one host to another, you need to duplicate both files and databases and then update the DNS settings so that your domain name is pointing to the new server. It’s surprisingly difficult to get all of that done without making mistakes or causing downtime, which is why it’s usually a good idea to call for backup. Luckily, Hosting24 offers migration as a service and so they’ve got a lot of practice at it. Another of the big advantages of going with Hosting24 is the fact that they offer a free SSL certificate. 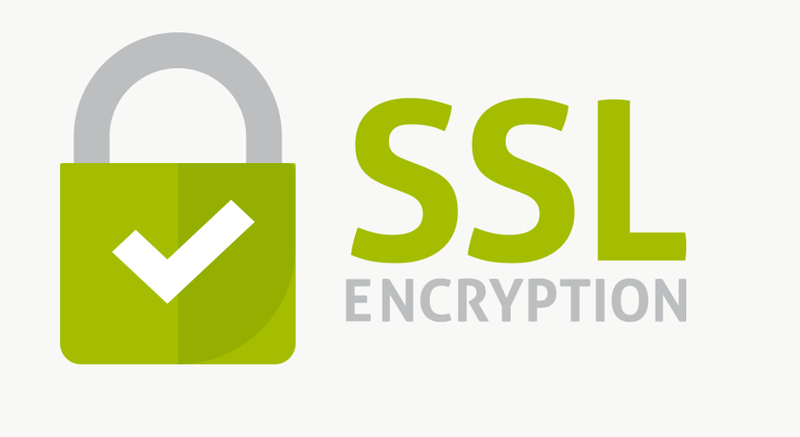 SSL (Secure Sockets Layer) is the industry standard type of encryption, and whether you know what it is or not, you’ve used it. If you’ve ever used online banking or made a purchase online then the chances are that you’ve used a site with an SSL certificate. Installing and configuring an SSL certificate is best practice if you’re handling any kind of sensitive data, such as usernames, passwords, bank details and more. An SSL certificate basically makes all of that information unreadable just in case your site is compromised and someone is able to listen in, which is good news if you’re running an e-commerce store or some other website that handles sensitive data. But using an SSL certificate is a good idea in general because it can also improve your rankings on search engine results pages (SERPs) and increase trust amongst your visitors. Hosting24 also uses more advanced technology than most free hosting providers, whether we’re talking about their advanced firewalls and their HTTP/2 support or whether we’re talking about the infrastructure that they use. Part of the reason for their more powerful infrastructure is the fact that they offer a number of different hosting products ranging from shared hosting to VPS and reseller hosting for those with more robust needs. There are many different types of web hosting available to you, and one of the reasons why Hosting24 is worth checking out is the fact that it offers such a range of services. They start out with shared hosting, in which multiple sites are stored on the same server, and go all the way up to reseller hosting, which is perfect for agencies and web developers. As a reseller, you can create cPanel accounts of your own and set up custom packages for your clients. It effectively allows you to act as a web hosting agency yourself by white labeling Hosting24’s existing service. But if you’re like most people then you’re just looking to host a single website, and that’s where Hosting24 excels. 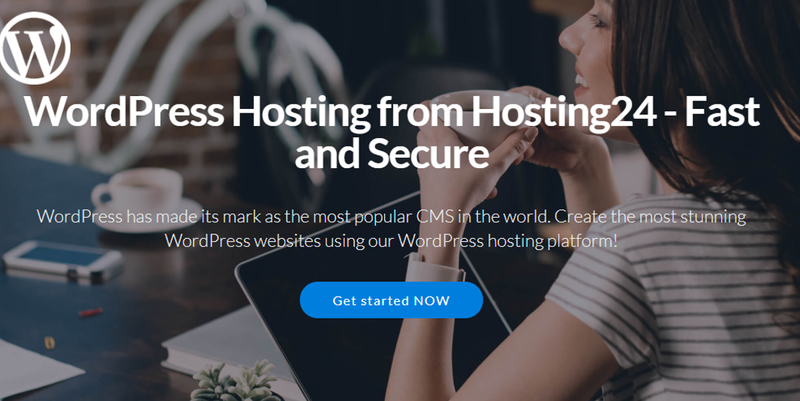 Their WordPress hosting is amongst the best in the market, thanks to a combination of the reasonable pricing and the features we talked about earlier, such as their 24/7 support team. WordPress powers nearly 20% of the web, and hosting a WordPress site through Hosting24 as opposed to WordPress’s own solutions is cheaper and arguably even easier. And of course, Hosting24 will give you a free domain name as well if you sign up for the annual plan. Hosting24 also offers VPS (virtual private server) hosting, which is an ideal mid-point between shared hosting and hiring a dedicated server. A VPS basically uses the same kind of resources that a shared hosting plan would have access to but with a virtual machine set up on top of it. That allows users to maintain full control over their virtual server and to configure it so that it works exactly how they want it to. 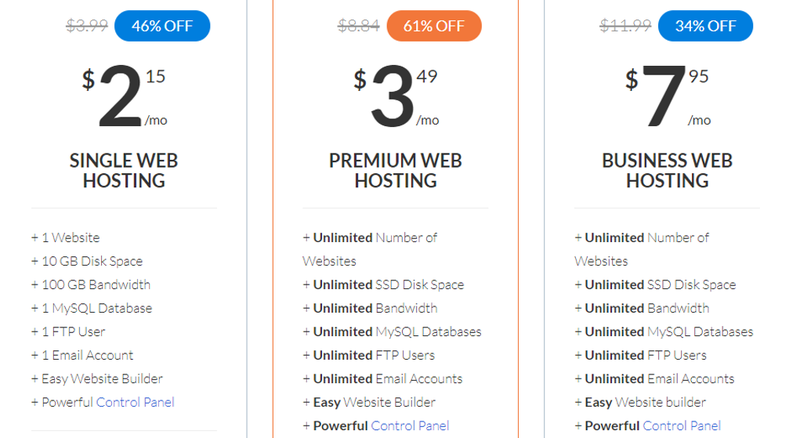 Hosting24 might not be a premium web host, but it offers everything that you need to get a website up and running and at a price that doesn’t break the bank. They also offer free domain names to customers who sign up for an annual plan, and they’re fully certified with ICANN which means you can register through them with confidence. If you’re looking for a web host with huge amounts of bandwidth or storage space, look no further. Hosting24 is one of the only budget web hosting providers which offers truly unlimited bandwidth and storage, as well as a free domain name for annual customers and all sorts of other benefits. They might not give you everything – you’d need a managed host for that, and you’d pay a lot of money for the privilege too – but you’re going to struggle to find a better hosting plan for the price. 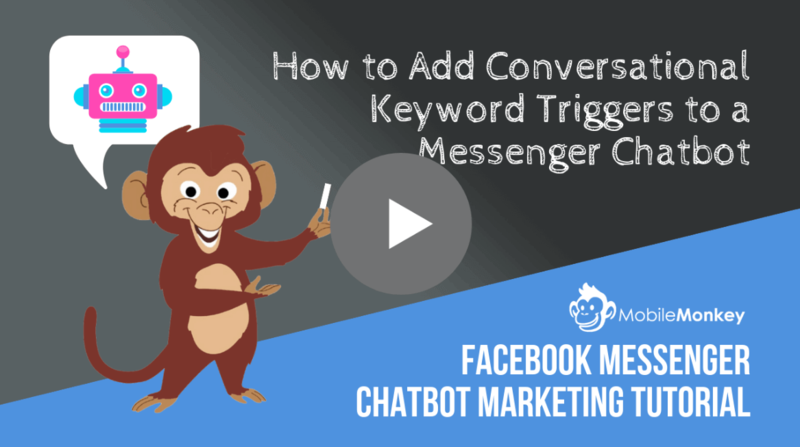 Ultimately, Hosting24 might not be as well-known as some other providers, but that’s because they don’t throw vast amounts of money at marketing to bring customers in that they can just churn and repeat. Instead, they reinvest their profits in their infrastructure, and the result is a reasonably priced web hosting company that keeps its overheads low and passes the savings on to its customers. And if you ask us, the result is the best value cheap hosting provider on the market.